In the early 1830s Rillieux returned home to his father’s sugar cane plantation in Louisiana where the crop grown and harvested was also processed into refined sugar. He noted the labor-intensive process as slow, expensive, and inefficient because it involved the handling of boiling hot liquids. Rillieux also noticed that the slaves on the plantation performed most of this potentially dangerous labour. 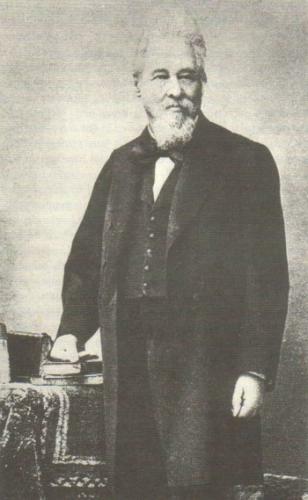 While working on his father’s plantation, Rillieux discovered a way to transform the sugar refining process. He enclosed the condensing coils in a vacuum chamber, lowering the boiling point of the liquid, allowing the juice to evaporate in a second chamber under a higher vacuum. This process developed by Rillieux greatly reduced the production cost and provided a superior quality of sugar.